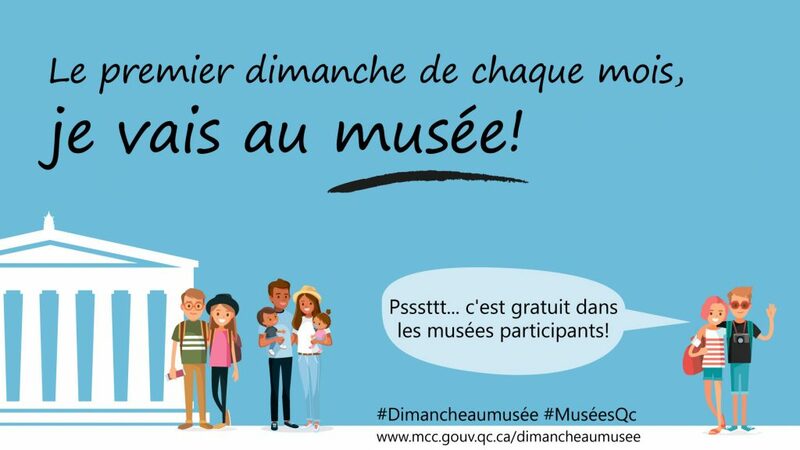 Located just an hour from Montreal in Quebec’s beautiful Eastern Townships along the Route des Vins (wine route) and the Chemin des Cantons (Townships Trail), the Missisquoi Museum invites you to discover the historic diversity and delights of this charming region. 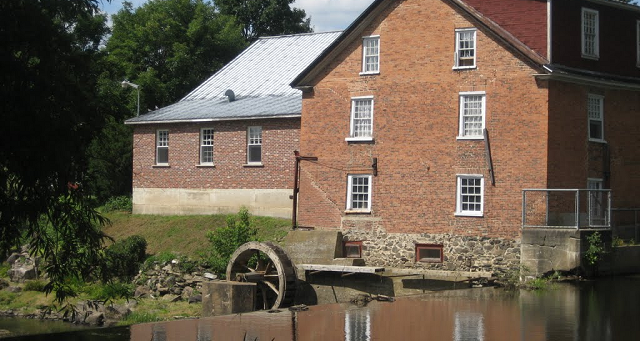 Headquartered in an 1830 three-story red-brick grist mill in Stanbridge East, the Missisquoi Museum features exhibitions and education programmes which explore the many individuals and events that contributed to the historic development of Missisquoi County. As you explore the main site of the Missisquoi Museum you will be immersed in the fascinating story of the individuals and families and the conflicts and enterprises that shaped the history of Missisquoi County over the past 200 years. Our quaint general store was built in 1841 and served the local community for 120 years. It now contains an extraordinary collection of authentic merchandise from the era of the Great Depression and World War II. 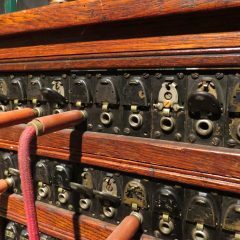 Just a short walking distance from the main museum, Hodge’s Store is truly a place where time stood still. 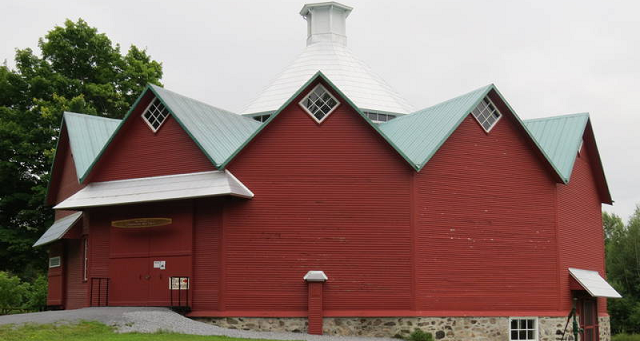 Classified as a provincial historic building in May 2004, the Walbridge Barn in Mystic (St. Ignace-de-Stanbridge) Quebec, is one of the most beautiful gems of Quebec’s architectural heritage. This dodecagonal (12-sided) barn is the only one of its kind in the province. Exhibiting the Missisquoi Museum’s agricultural collection in the immense Walbridge Barn renders this site an advanced centre for the interpretation of agricultural life in Missisquoi County prior to World War II. Open daily from 11:00 a.m. to 4:30 p.m. from the last Sunday in May to the second Sunday in October. The administrative office is open year-round. I go to the museum!!! Admission ticket includes all three sites: Cornell Mill, Hodge’s General Store and Walbridge Barn. The Mystic and Stanbridge East sites do not have to be visited on the same day. Groups must book in advance. Dates and times are confirmed by email or fax upon receipt of booking. Complimentary admission for a bus driver and one attendant. All payments are by cash, cheque, credit card (VISA, MasterCard) on arrival. Share the post "Musée Missisquoi Museum"